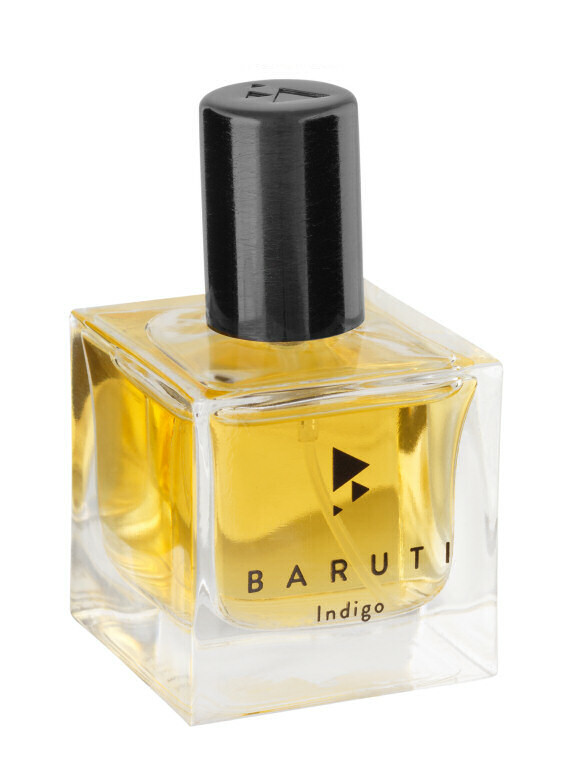 Tindrer is a perfume inspired by a song with the same name. 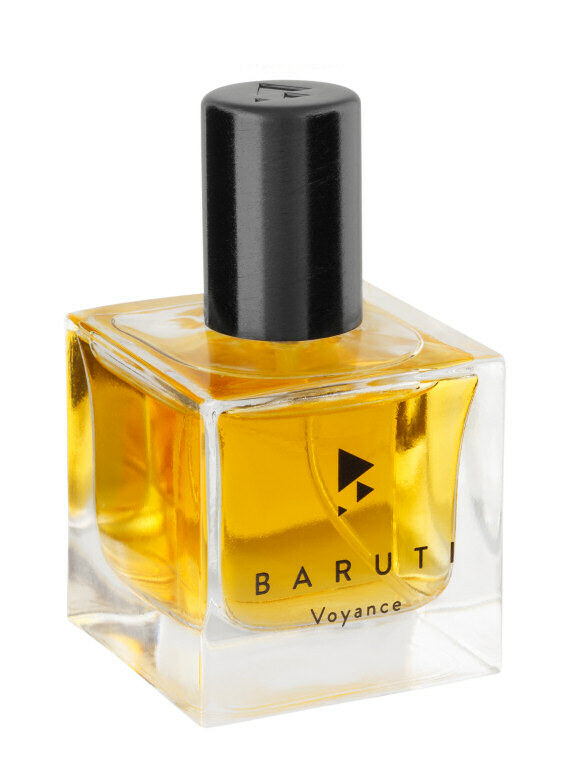 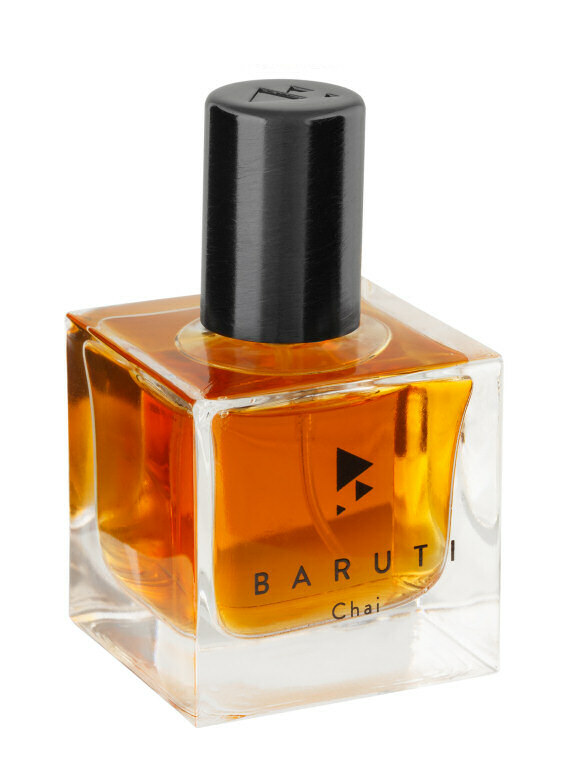 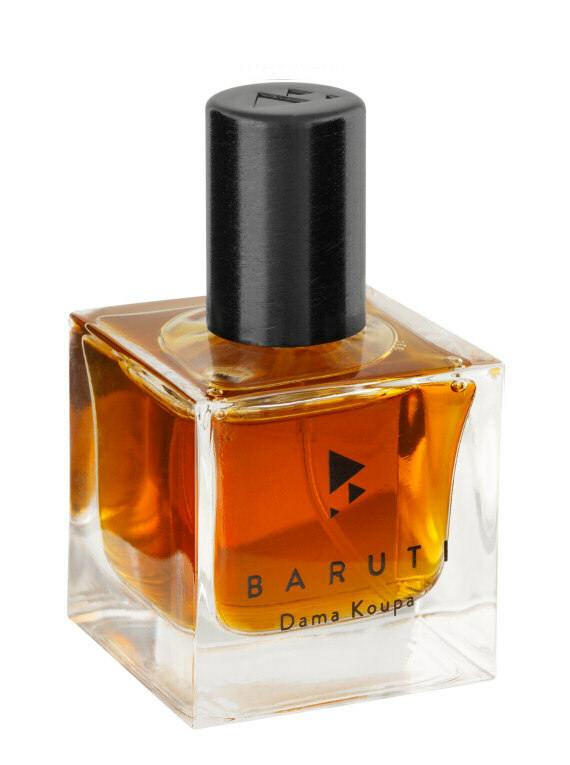 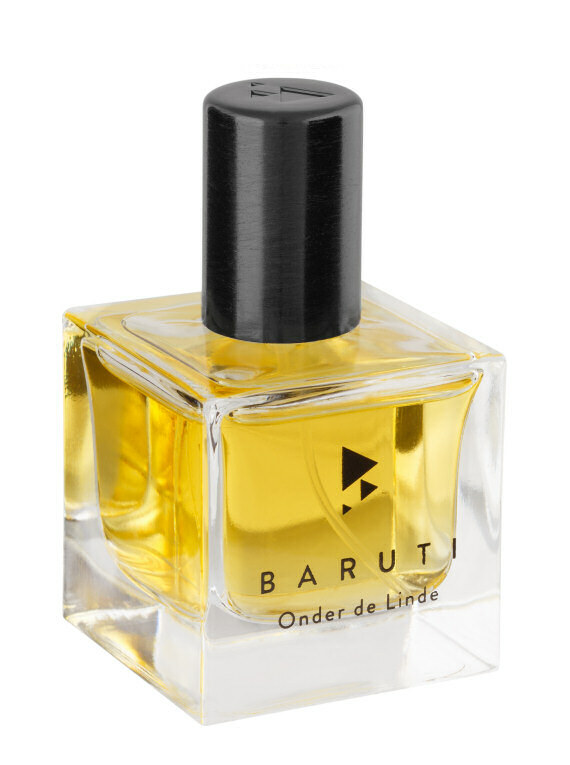 Meaning 'sparkle' in Danish, the perfume is a play of contrasts. 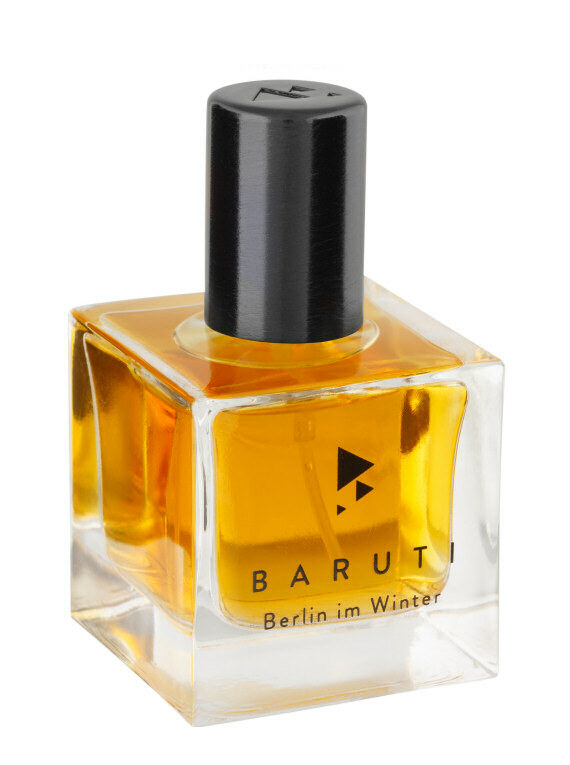 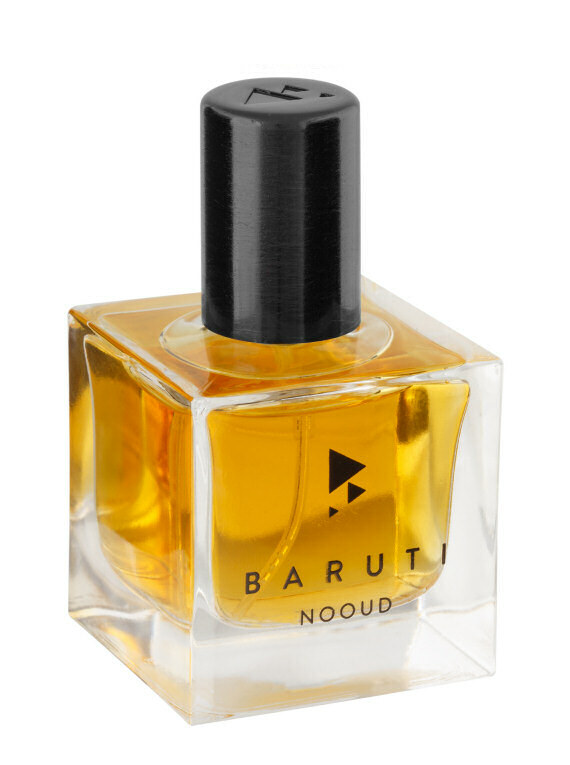 A happy/sad perfume, modern and nostalgic at the same time.